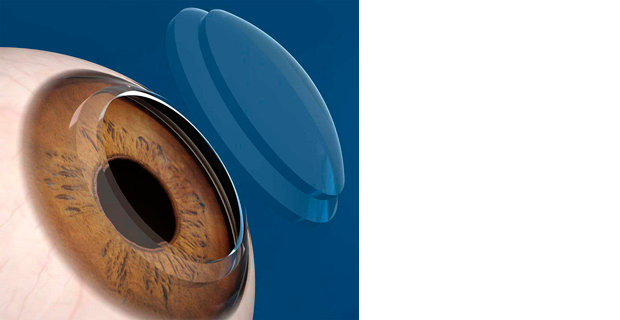 Cornea transplant is a very common type of surgery that offers extremely good results. It involves replacing the central part of the damaged structure of the cornea with a donor cornea from an eye bank, having tested the tissue to ensure it is compatible before implant. Cornea transplant is considered the definitive treatment for corneal diseases that have caused irreversible visual impairment that cannot be corrected with other procedures. How can we help you? Always by your side whenever you need us. All rights reserved ©2019 | A.E.C.O. S.L.